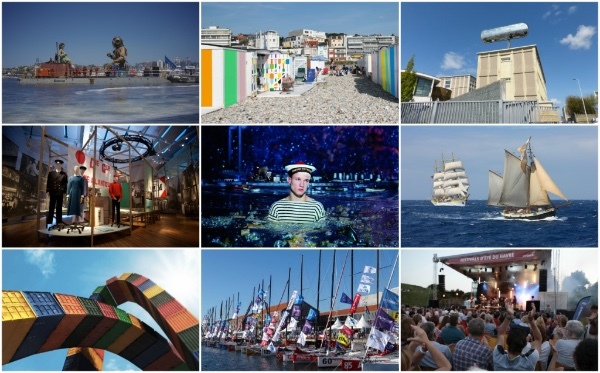 Le Havre turns 500 – go celebrate with AFerry.co.uk – The French port city of Le Havre is celebrating its half millennia. It was founded in 1517 by François I who reigned over France at the same time as Henry VIII. Almost completely destroyed in WWII, the French Government made it a priority to build one of the most interesting post-war architectural cities in the world. By choosing Auguste Perret, a modern architect with a big vision and who was a concrete pioneer, to create the new Le Havre, we now enjoy a a bright and vibrant city with clean lines and vistas, plenty of open space, trees and fountains and a grand boulevard that opens the city up to the sea. It became a UESCO World Heritage Site in 2005. So what’s happening over the five month period of the anniversary? The festivities commence on 27th May with an opening ceremony overseen by Art Point M Collective. From 27th May – 20th August, there’s a retrospective of 80 works by Pierre et Gilles, taking place at André Malraux Modern Art Museum (MuMa). The highlight of the summer will be the return from 6th – 9th July of the Royal De Luxe Company’s giant mechanical marionettes for a unique show. From 9th September to 8th October 2017, Claude Monet’s masterpiece, Impression, Sunrise, which gave its name to the Impressionist movement returns to the city where it was painted. It can be viewed alongside works from Boudin, Turner and Dufy at MuMa. This museum holds the second largest collection of impressionist works in France after Paris’ Musée d”Orsay. There’s also an Impressionism Art in Le Havre app for free download following panels along a self-guided route. These are just a few of the events taking place until 8th October 2017. Press contact for Le Havre is Fran Lambert. Press contact for AFerry.co.uk for ferry travel with Brittany Ferries over to Le Havre is Gillian Green of MagellanPR. Sailings at the time of going to press start at £60 return, subject to change/fluid pricing. 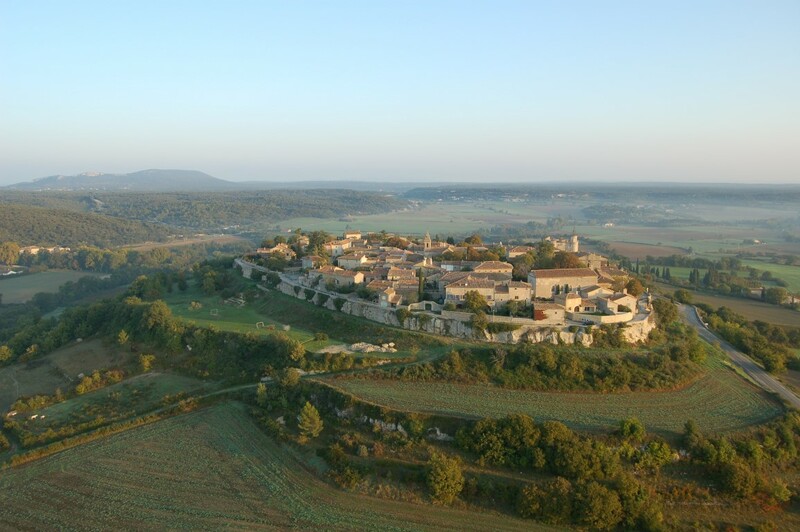 Holidaying in the vineyards with Les Castels – If you are holidaying with the French glamping specialist, why not add a visit to a vineyard into your itinerary? If you have booked a holiday at La Forge de Sainte Marie, go see where the fizz is made at the hallowed champagne houses from Reims to Epernay. All the wines of Champagne mature within a miimum of 15 months, stored in the cellars/caves of their makers. Wines of the Loire Valley – The vineyards of the Val de Loire are characterised by their variety of wines with no less than 12 types located there. If you stay at the Domaine de la Brèche, why not try the Pineau of the Loire or Chenin. This white vine is produced in the area around Saumur and Anjou. Sauvignon, Chardonnay, Cabernet or Pinot noir are the most well known. Every vineyard produces a wine unique to itself. 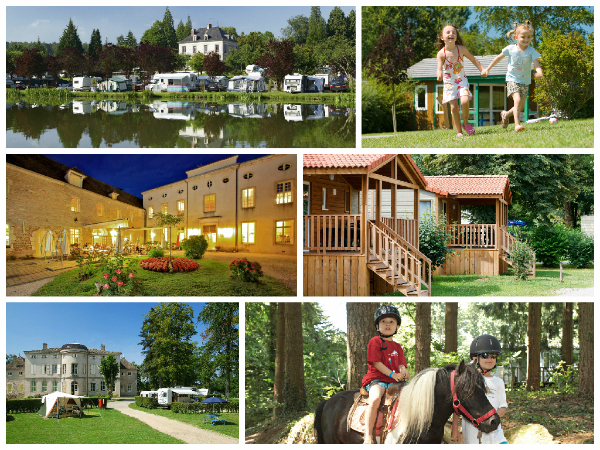 Discover more wines from Nantes to Blois, when you stay at either Petit Trianon de St Ustre or the Parc de Fierbois. Wines of Bordeaux – A few kilometres away from the Le Village Western, you will find the wines of Bordeaux. This region is certainly the most beautiful and historically fascinating of all the French wineries with their never ending specialities. Indeed, the climate offers the perfect conditions required for an exceptional vineyard: hours of sunshine in the summer, a moderate Autumn and Winter and the beginning of a relatively wet year. The vines that are more established in this region are the Merlot and the Cabernet Sauvignon. Lovers of white will not be disappointed as there are Sémillon and Sauvignon nearby too. Provence – When holidaying at Château de Boisson or Domaine de la Bergerie, you will be camping in the first region of France which produced rosé wines – AOC ” Côtes de Provence “. More than 88% of the wine production is dedicated to this delicious fruity tipple. From the borders of Nice to those of Camargue, about 430 wine growers open their doors and offer a personalised wine tasting. To the beat of the drum – Unique in Switzerland, the Basel Tattoo is the world’s second largest and one of the most spectacular open-air tattoos and this years will be taking place from 19th – 29th July 2017. 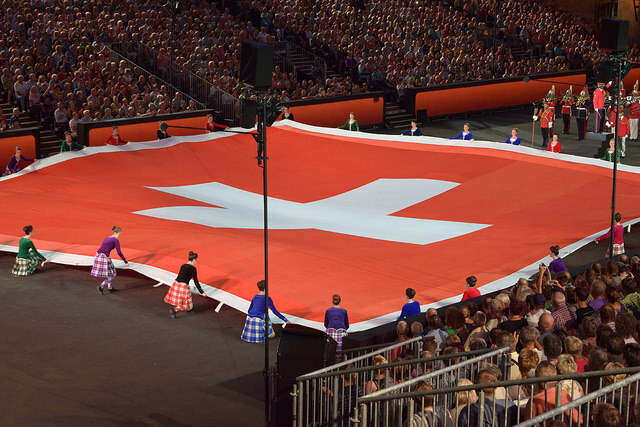 Since premiering in 2006, the Basel Tattoo has been attended by over a half million live spectators. Every year, 120,000 visitors enjoy this grand show of marching music with its fine signature blend of the traditional and the innovative with parades passing through the historic centres of Basel and Freiburg im Breisgau. Just five years old – It has been an extraordinary first five years for the historic Spanish wine estate Abadía Retuerta LeDomaine, achieving an impressive array of milestones and international recognition. To celebrate this milestone, the property has devised an Anniversary Package to delight hotel aficianados, gastronomes and spa lovers. Offering two nights’ accommodation with breakfast, this deal includes a welcome bottle of Legras Champagne, free minibar with additional butler service, an history tour of the property and unlimited access to bicycles, the pools, the fitness facilities in the Santuario spa, an upgrade and late check-out on availability. Within the spa, the package further includes a welcoming foot ritual performed by the Spa Sommeliers and a 50-minute couples massage. Rates start at £400 per night, is available during weekdays until December 2017 and a minimum two night stay is required. For further information and reservations: www.ledomaine.es; reservations@ledomaine.es; Tel. +34 98 368 0368. 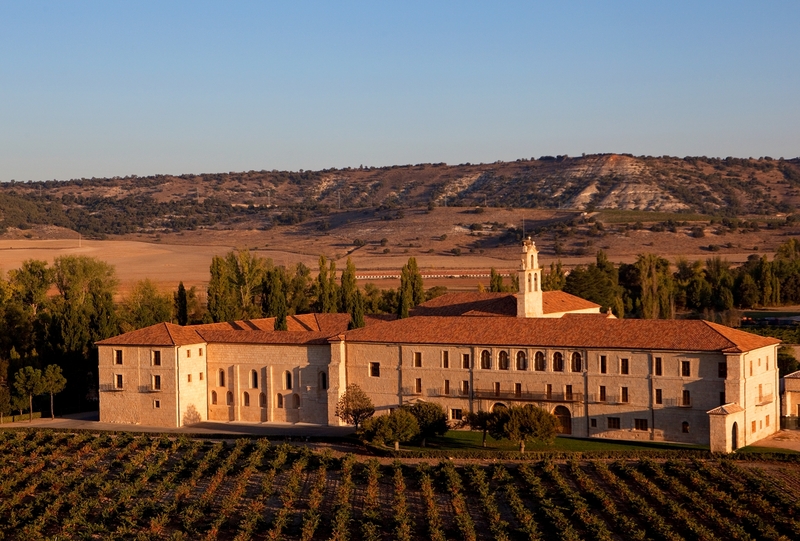 Among the many awards received by Abadia Retuerta LeDomaine are being included within Tatler’s 101 holidays for 2017, being listed on Condé Nast Gold List for honeymoons and being named 2017 “Hideaway of the Year” by Andrew Harper. 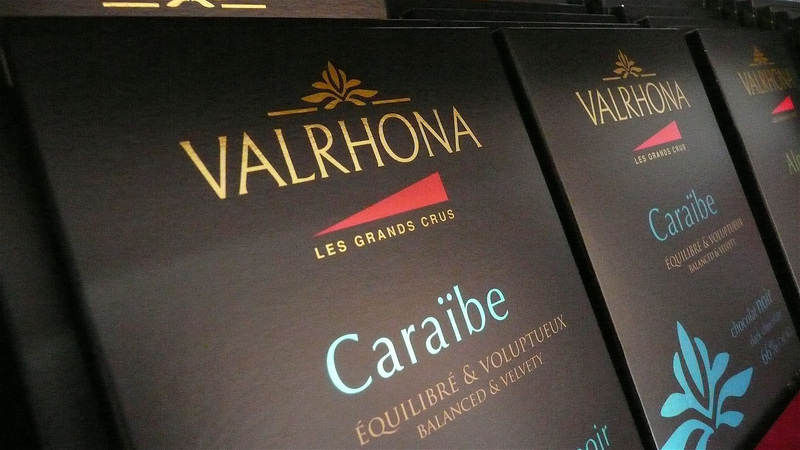 It has to be said that the centre of gourmet chocolate making is at the heart of the Drôme in Tain-l’Hermitage – Valrhona Chocolate. Called appropriately La Cité du Chocolat, visitors can view the chocolate being created via live direct feeds whilst taking a tour and nibbling at the copious samples available. New this year is their restaurant Le Comptoir Porcelana where diners can enjoy a 100% chocolate experience. 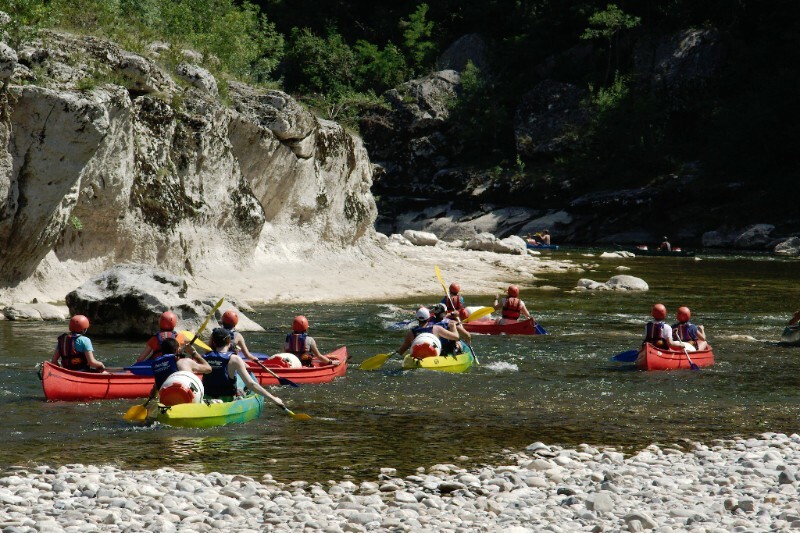 Water sports for all in the Ardèche – Canoyak, Vallon Pont d’Arc – a fabulous four hour descent of the Ardèche River in a canoe by moonlight! A six kilometre descent of the black waters of the river gives a real adrenalin rush to the participants. The silence is only broken by the sound of beavers constructing their dams and the owls calling to each other. The memories will last a lifetime. Compagnie de Canoë de Chassezac, Les Vans – There is not just the Ardèche River to explore by canoe, there is also the Chassezac to descend in a raft. Accompanied by a professional helmsman, it takes just an hour and a half to run the course of the rapids enjoying the scenery as well as the experience. There are some superb view points and hidden treasures that only your guide will reveal! Confrérie des Bateliers de l’Ardèche, Ruoms – offer river rides in a boat on the Ardèche, something a little more unusual here than a canoe. Boats take up to four people along with your guide/boatman, the current assists them to descend the river. The scenery is gorgeous, the wildlife spectacular and the picnic stop lovely for a lunchtime dip in the refreshing water. 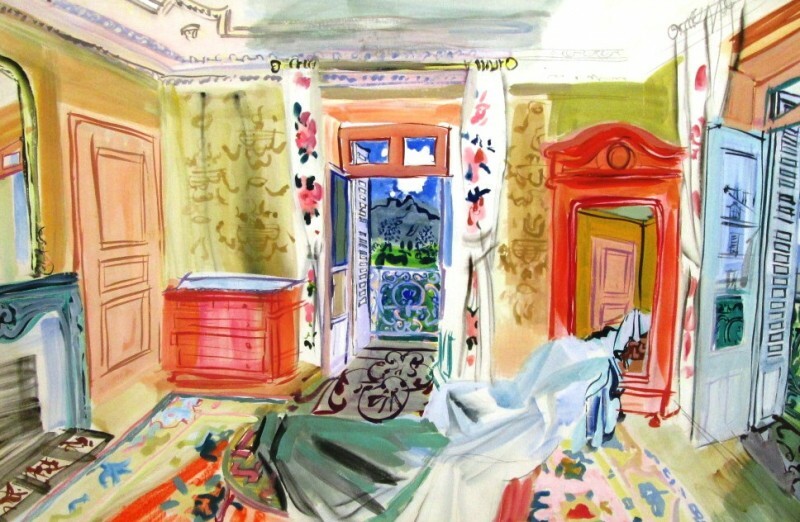 Dufy comes to Avignon in the Vaucluse – 7th April – 27th August 2017 sees the Raoul Dufy Exhibition in Avignon, Vaucluse Provence, at the Angladon Museum collecting 60 of the great artist’s works in the recently added new space. Lussan in The Gard, Southern France, joins the ranks of Most Beautiful Villages of France and Village de Charactère – Lussan joins Aigueze, Montclus and Roque/Cèze as one of the Most Beautiful Villages of France and Village de Charactère. Perched on a rocky outcrop overlooking the plateau of the Cevennes, the medieval ramparts that surround the village typically feature narrow streets and fine stone houses that lay testament to the rich history of the silk industry that dominated the local economy until the nineteenth century. The fifteenth century castle now houses the town hall and is classified as a Monument Historique. It is close to two important geological features – the menhir Pierre Plantée and the gorges of Concluses. 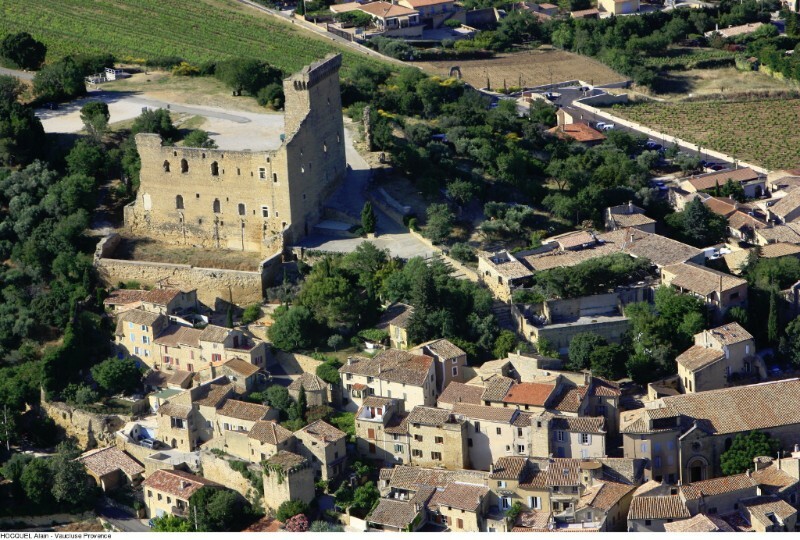 The wine is flowing at Châteauneuf du Pape in the Vaucluse – 2017 is the 700th anniversary of the castle of the Popes at Châteauneuf du Pape as they started its construction in 1317. This was their summer residence. It is also the 700th anniversary of the Enclave of the Popes in Valréas. They say that it was because of his love of wine that Pope John XXII bought Valréas which stayed the property of the church until the French Revolution. Events will take place all through the year reaching a peak on 4th – 6th August for the Châteauneuf-du-Pape celebrations and 19th – 20th August for Valréas. 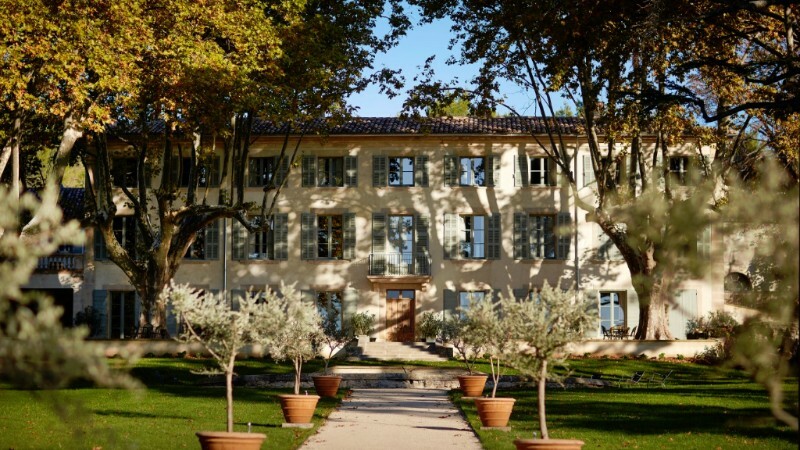 All hail the Michelin heroes – Two wine-growers restaurants in Southern France have been awarded by Michelin this year: Le champ des Lunes – a gastronomic restaurant of the Domaine de Fontenille, in the Vaucluse, obtained the first ever Michelin star for chef Jérôme Faure. Le Domaine de la Camarette has been named one of the ‘bonnes tables’ of the Michelin red guide.